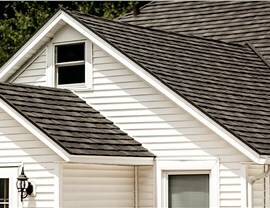 Are you looking for trusted metal roofers in Deerfield? Look no further! 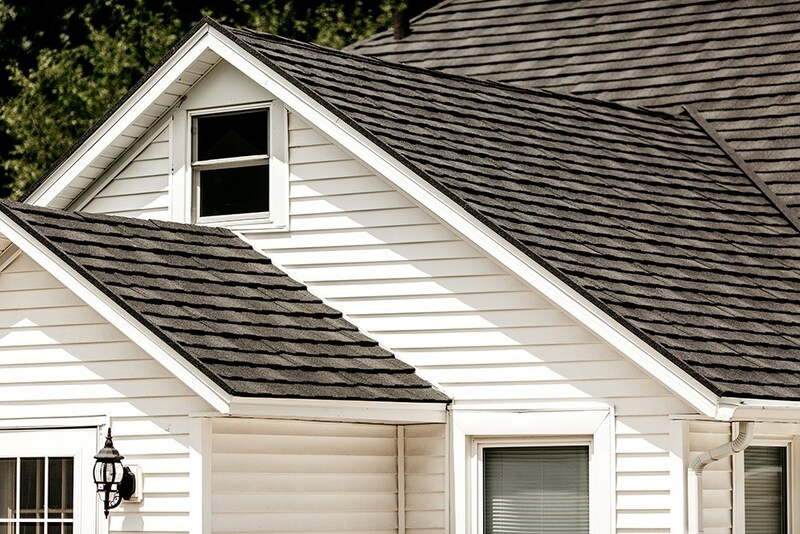 Since 1999, Get-A-Pro has been installing premium metal roofing systems for the area’s homes. 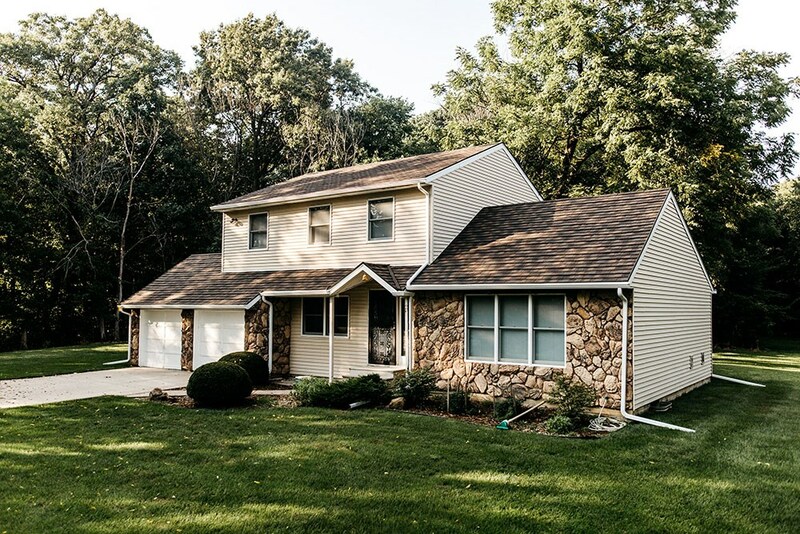 We carry a wide selection of durable roofing systems that can be customized to match your home’s aesthetic as well as flexible financing options so that you don’t have to wait to get started. 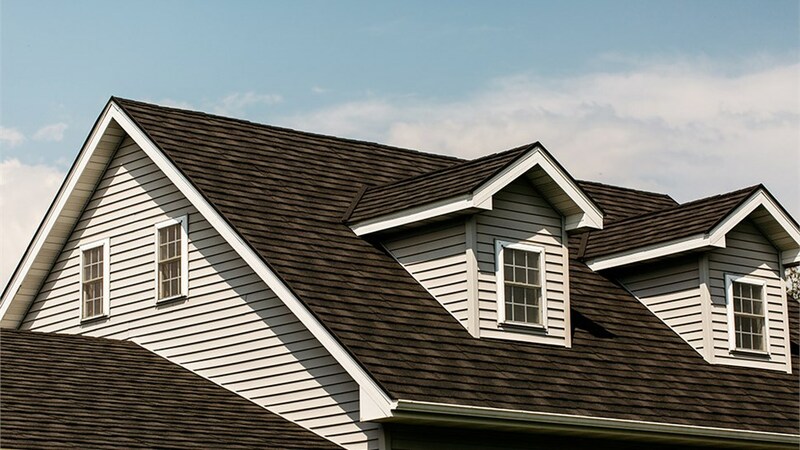 When you choose Get-A-Pro for your metal roof replacement, you can rest easy knowing that you’re in good hands and that your investment is protected. 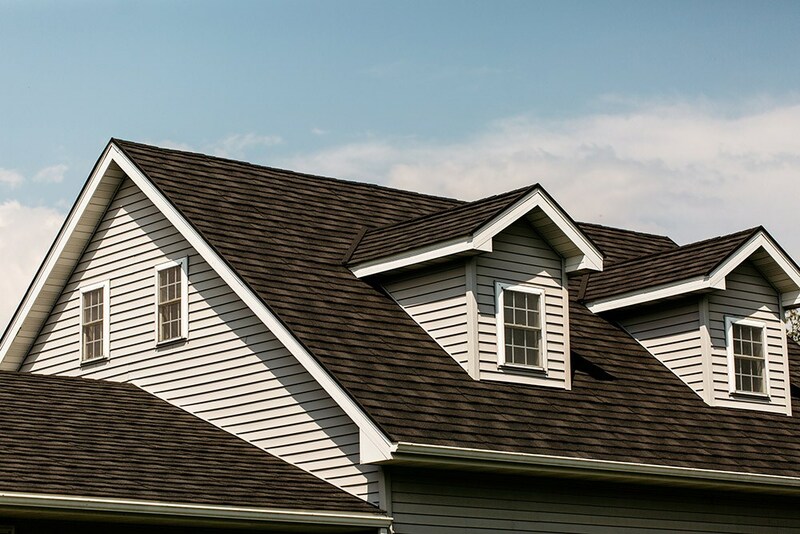 At Get-A-Pro, we’re serious about providing maximum value for our customers which is why all our roofs are manufactured by the industry-leading brand ProTect Roofing Systems. These state-of-the-art systems are installed by factory-trained installers that will always go the extra mile to ensure your 100% satisfaction. 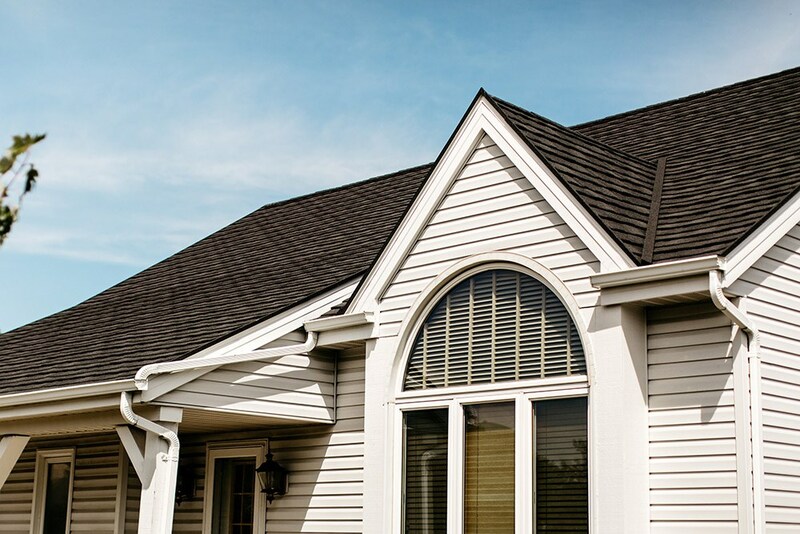 If you’re considering installing a premium metal roof, there’s no point in waiting! 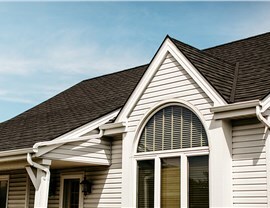 Contact Get-A-Pro to learn more about the flexible financing options we offer on roofing for Madison, WI. 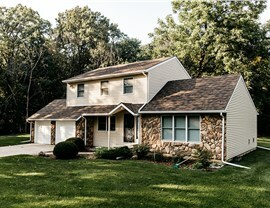 Give us a call or fill out our online form to schedule a free estimate and get started today!